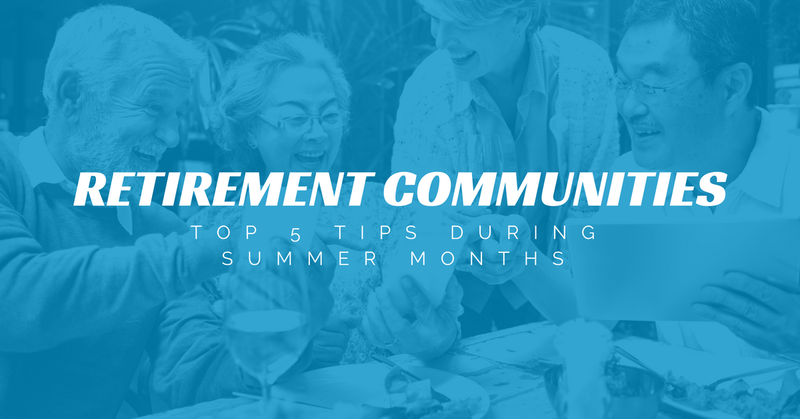 Keep Your Retirement Community Safe in the Summer Heat With These Tips! If you manage an assisted-living facility or a retirement community, summer can be a dangerous time. Elderly folks are more susceptible to issues like heatstroke and dehydration, making them more likely to be seriously harmed by prolonged exposure to heat. Because of this, residents of your retirement community or assisted living facility are at disk during summer heat waves. 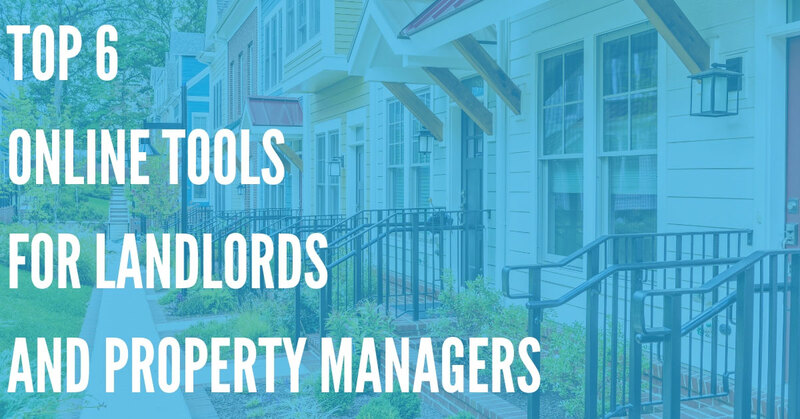 However, with some basic precautions, you can keep all of your residents safe and secure – even during the hottest summer weather! Read on, and learn about 5 simple tips you can use to keep your residents cool, happy, and safe! Ideally, this should be done in the late spring. If you have central A/C, have a professional HVAC specialist come in and analyze the overall health of your A/C systems. Vents, ducts, and HVAC units should be checked for functionality. If your community uses window A/C units, the same advice is applicable. Have an HVAC technician check each and every window A/C unit. If one goes out while a resident is at home, they could be in serious danger – especially if they're sleeping and don't notice until things have already heated up. 2. Try to Minimize Time Residents Spend Outdoors – and Cover Up! Prolonged sun exposure can be very harmful for your residents, and being outside in the summer heat can take a toll on their physical health. Strenuous outdoor activity dramatically increases the chances of heat stroke and heat exhaustion, so outdoor activities should be limited as much as possible. You should minimize the time that your residents have to spend outdoors, and have staff members on alert, observing individuals who choose to go outside, and who may be at risk of problems like heatstroke or heat exhaustion. It's also a good idea to encourage your residents to cover up. Sunscreen, long-sleeved shirts, wide-brimmed hats, and sunglasses are all great way to reduce sun exposure, and help prevent sunburn and heat exhaustion while outside. 3. Plan Fun Indoor Field Trips and Activities! Summer heat means less time spent outdoors – but that, in turn, can mean boredom for your senior residents. Many seniors love spending time outdoors, walking, and going to parks – and when the summer heat starts to creep in, they won't be able to do these activities anymore. Movie Theaters – Everyone loves seeing a movie, and we all know how chilly theaters can get! Taking a group of seniors to see a new release or an old classic is a great way to spend a hot afternoon. Libraries – There's always something to do at a library. Books, magazines, newspapers, and more are all readily available, so a library trip is always a good way to lift the spirits of seniors who may be suffering from the summer heat. Malls – Malls offer seniors a great place to stay active, even during the summer heat. Because most malls are large and air-conditioned, seniors can walk and talk to their heart's content, and enjoy plenty of shopping choices. Best of all, you're never far from food, water, or bathrooms, so it's easy to take care of everyone on your trip! Aquariums – Because most aquariums are indoors, this is a great way to entertain a group of seniors, and keep them out of the summer heat. All of these ideas are great for entertaining seniors during the hot summer months, so pick your favorite – and start planning your next field trip now! Heatstroke and heat exhaustion can take effect in mere minutes – and this is extremely dangerous for seniors in your community. It's a good idea to familiarize your staff with the signs and symptoms of heat exhaustion, so that action can be taken quickly in case of overexposure or overexertion by one of your residents. If more than one or two of these symptoms is present, take immediate action, and call 9-1-1. While waiting for emergency services, bring the affected resident indoors, remove excessive clothing, and cool them with water, sponges, ice packs, or any other method at your disposal. During severe heat waves, it's a good idea to have an emergency communication plan in place to alert residents and caretakers about the extreme temperatures outdoors, and advise them to take appropriate action. DialMyCalls is a great way to do this. By creating a custom list of both senior residents and caretakers, you can quickly send updates about weather conditions, recommended actions, and safety precautions directly to all affected parties. And because DialMyCalls' emergency notification system can send SMS text messages, voice mails, and emails, you'll be able to make sure your message gets through, and that appropriate precautions are taken. 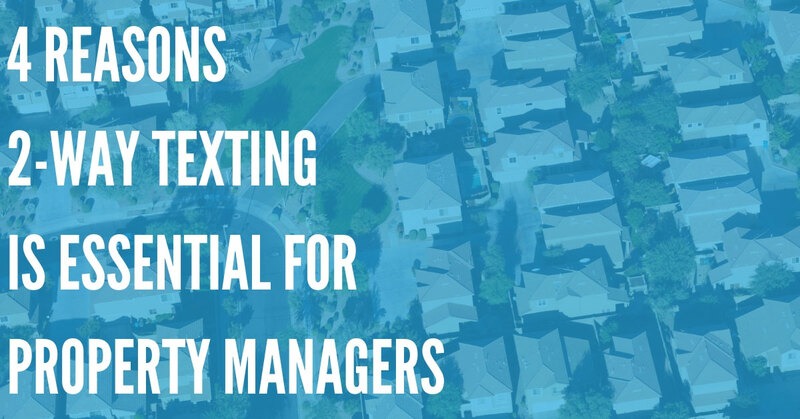 Emergency communication plans can also be used to inform the families of residents if heatstroke or another life-threatening condition occurs. 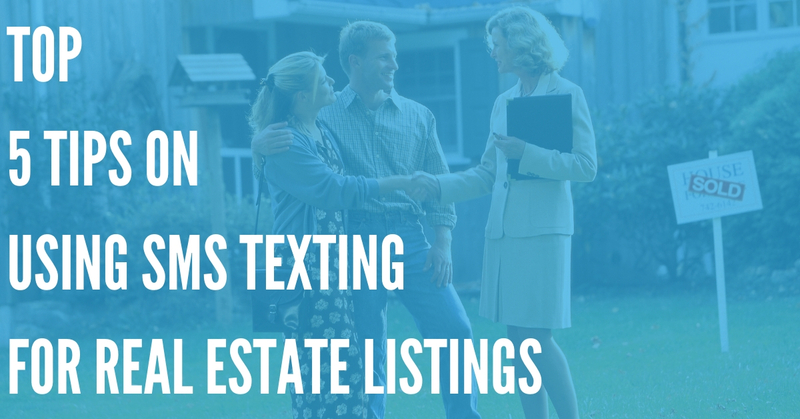 You can send messages related to their care and where they're being treated, ensuring that loved ones are fully aware of the situation, and can take the appropriate next steps. Keep Your Residents Safe And Cool With These 5 Tips! If you follow the tips in this guide, you're sure to be able to deal with the summer heat, prevent heat stroke and other life-threatening conditions, and make sure that your seniors have a great time at your retirement community – even during the hottest months of the year!